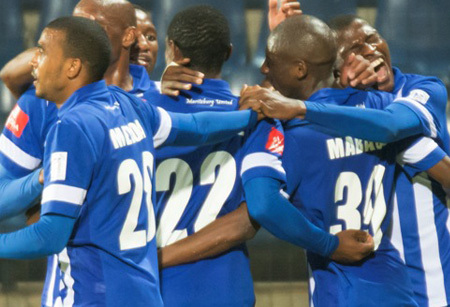 On and off the field, Maritzburg United have enjoyed an historic and highly successful last 12 months. Sponsorship deals were done. Players were called up to the Bafana Bafana squad. Supporters clubs were increased and fans engaged with. New signings proved to be successful. Victories were recorded over Chiefs and Pirates, and at the end of it all, an historic top eight finish was achieved. 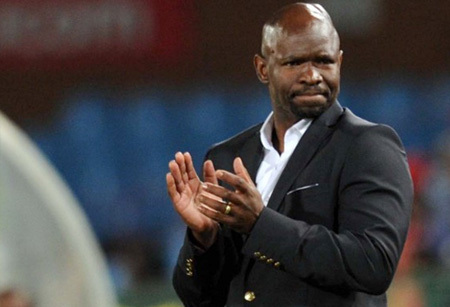 - Coach Steve Komphela commits to Maritzburg United. - Kwanda Mngonyama, Abel Mabaso, John Paintsill and Khumbulani Banda are signed and all go on to be important additions to the team. - Maritzburg United honoured the Mandela Day 67 minutes campaign by taking part in a clean up in the city centre. - History was made at the Pietermaritzburg City Hall when the Msunduzi Municipality signed a R36 Million partnership agreement with Team of Choice over the next three years. - Maritzburg United’s reliable central defender, Mohammed Awal, was called for National Duty by the Ghana Football Association. - Hardly two months after securing sponsorship from Msunduzi Municipality, Maritzburg United had another shot in the arm by securing a sponsorship with one of the biggest aluminium producing companies in the country, Hulamin. - Maritzburg United supporters took to the streets ahead of the home game against Mpumalanga Black Aces at Harry Gwala Stadium on Saturday. - Kwanda Mngonyama was called up for national duty with Bafana Bafana, as they prepared to battle it out in the AFCON qualifiers against Congo, away and at home. - Maritzburg United made it a night to remember in Pretoria when they beat Gordon Igesund’s on-form SuperSport United side 4-1. 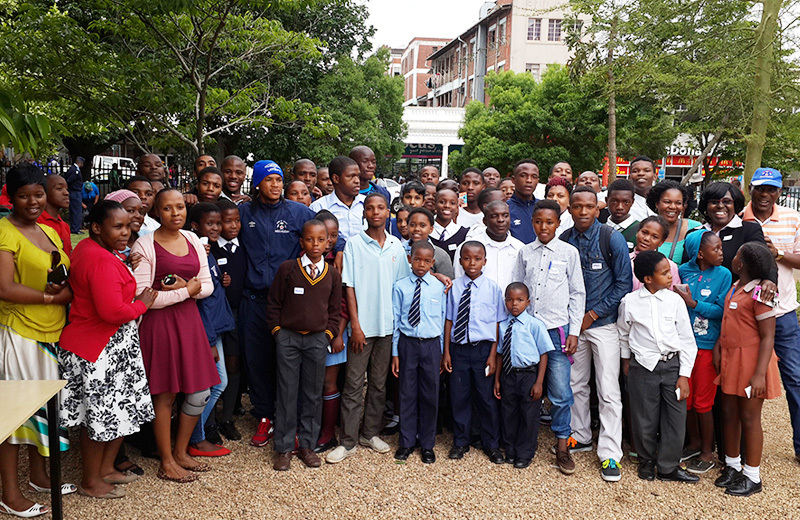 - Maritzburg United Players joined the Msunduzi Innovation and Development Institute (MIDI) and Msunduzi Municipality to commemorate the 16 days of activism against abuse of women and children at the Pietermaritzburg Library gardens on Tuesday. - The Team of Choice, Maritzburg United, took some time out last week to meet some of their supporters, sign autographs and pose for photos at the Scottsville Mall in Pietermaritzburg. 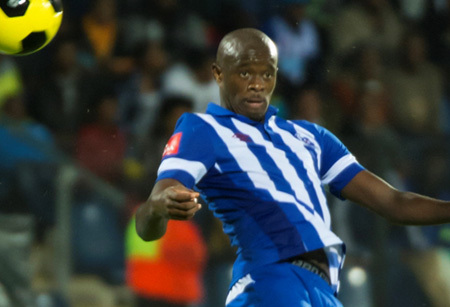 - Maritzburg United bounced back to winning ways in style when they upset Orlando Pirates 2-1 in Johannesburg. - Maritzburg United, which is based in the Capital City of KZN, Pietermaritzburg, embarked on R20 000 #Shareforgood food bucket distribution to less fortunate people within the Msunduzi Municipality. - Cele Left Stunned by Bafana Call: Mondli Cele says he nearly passed out after hearing about his call-up to the preliminary Bafana Bafana squad on Thursday morning. - Maritzburg United officially parted ways with Ghana defender Mohamed Awal. - Maritzburg United returned to winning ways with a 1-0 win over Kaizer Chiefs at the Harry Gwala Stadium, inflicting only a second league defeat on AmaKhosi this season. - Maritzburg United 1-0 Ajax Cape Town: A late goal from Mohau Mokate, together with some outstanding saves from Shu-aib Walters, saw Maritzburg United through to a 1-0 win over Ajax CT.
- Maritzburg United 1-1 Orlando Pirates: A 1-1 draw with Orlando Pirates at the Harry Gwala Stadium on Wednesday night enabled the Team of Choice to hang on to their top eight spot. - United beat AmaZulu to make history! 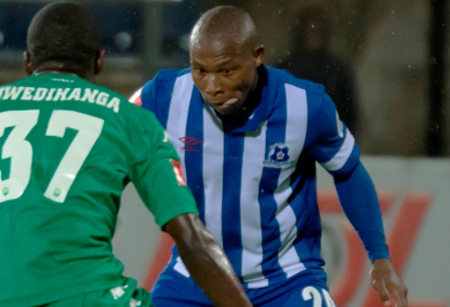 Maritzburg United completed their highest ever finish in the Absa Premiership, ending the season in eighth spot after beating AmaZulu 2-1 on Saturday. 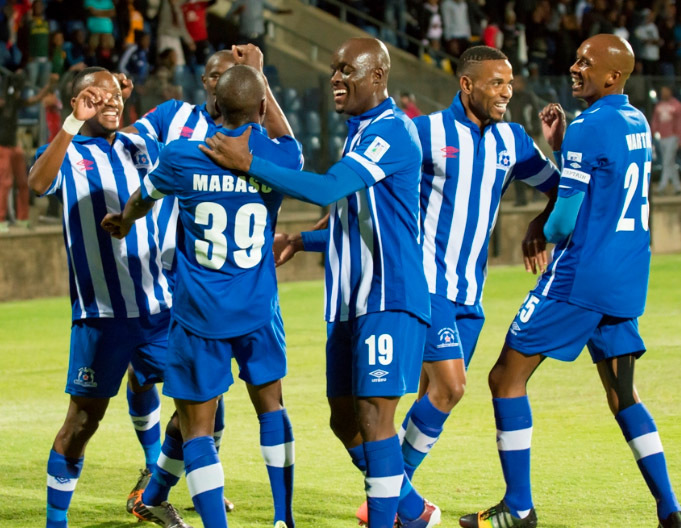 - 2014 / 2015 End of Season Awards - The Team of Choice Maritzburg United FC concluded their successful 2014 / 2015 Absa Premiership Season with an end-of-season awards banquet at the City Hall in Pietermaritzburg. The Big Winner on the night was Defender Kwanda Mngonyama who won the Player of the Season, together with the Players Player of the Season awards.